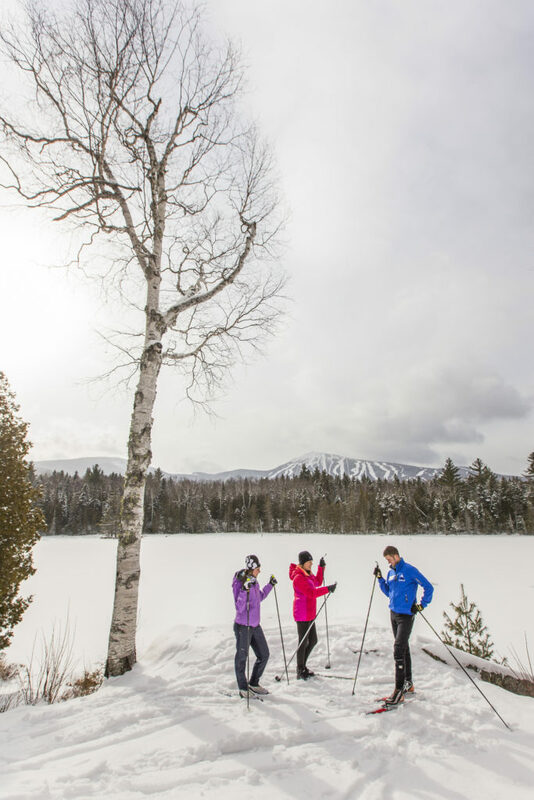 Ten of our favorite Nordic skiing destinations, from mountain valleys to rolling farmland to island trails with ocean views. A lot of topography on this trail network between Millinocket and Baxter State Park — aerobic climbs and exhilarating downhills, punctuated by sweeping views of Katahdin and Millinocket Lake. NEOC’s trails are expertly groomed for both classic and skate skiing. Located right at the trailhead, River Driver’s Restaurant and Pub is a fine place to call it a day, with a full menu, well-stocked bar, and a big old stone fireplace. John D. Rockefeller Jr. designed these roads (with some help) to maximize MDI’s scenic splendor while minimizing the workload for horses pulling buggies. The result: wide, level trails with gradual inclines and vista after vista of Frenchman Bay, Jordan Pond and the Bubbles, rounded peaks, picturesque stone bridges, and more. 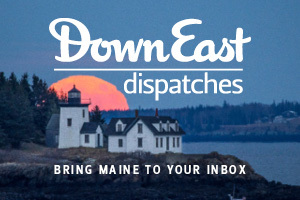 Winter tourism is meager on MDI, so it’s a side of Acadia few ever see. Watch for bald eagles and the occasional scampering fox. ♦ All prices for passes and rentals are for full days and adults — check websites for details on children’s rentals, half-day passes, and more. Pictured: Stepping into bindings at Carter’s in Bethel (photo: Chris Bennett). On the trail at Sugarloaf (photo: Jamie Walter). Resting at the edge of the frozen Moose Bog, just behind the Sugarloaf Outdoor lodge (photo: Jamie Walter). 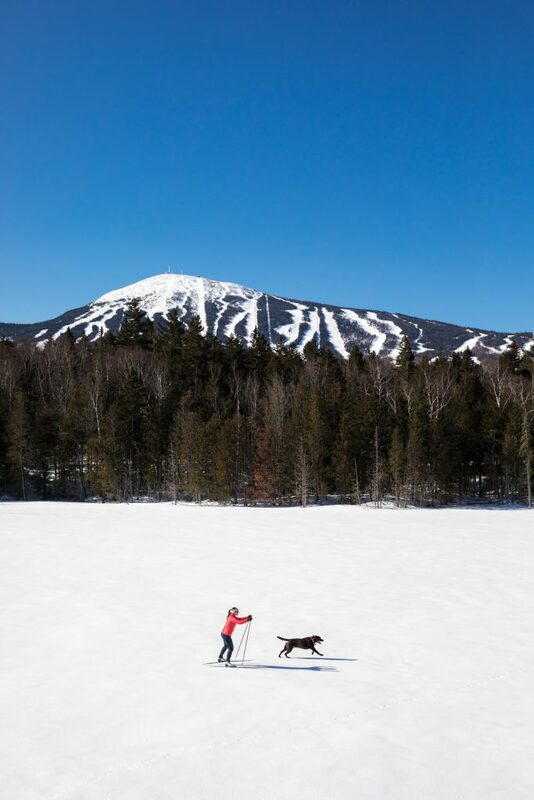 Skiing at Sugarloaf (photo: Jamie Walter). The trail system at Carter’s offers the best of all worlds — expansive flats, winding wooded corridors, and plenty of backcountry downhills. 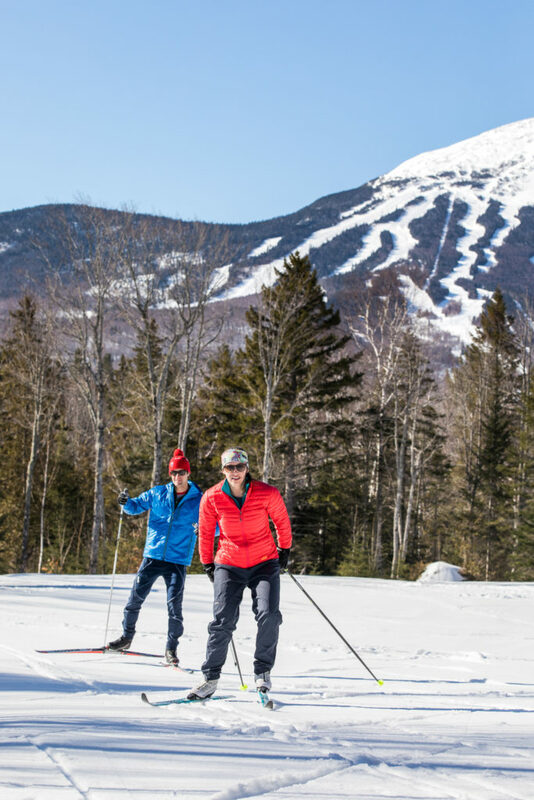 It’s enough to keep skiers of all levels entertained for a long weekend, as are the stunning views of the Mahoosuc and Presidential ranges. When your legs get tired (they will), sidle up to the fire in the passive-solar lodge.  A bucolic, super family-friendly spot in southern Maine, with none-too-challenging trails that wind past barns and pastures, tow-behind pulk sleds for rent, lessons, and a tubing hill. The trails are even dog friendly on weekdays when the snow’s not too soft. For a wholesome après-ski happy hour, grab a couple glass bottles of Harris Farm milk (chocolate? coffee? blueberry? go nuts!) and take a seat in front of the woodstove. If you only know the Loaf for its alpine reputation, the resort’s Outdoor Center will wow you with the most groomed trail mileage of anyplace in Maine — and the most diverse. If you want a few quick, kid-friendly loops, you’ll have plenty to choose from. If you want to mount a quasi-backcountry trip to a remote frozen pond or bust your lungs on a 500-foot climb — well, you can do that too. Bring your skates (or rent a pair) to hit the Olympic-size rink outside the lodge. 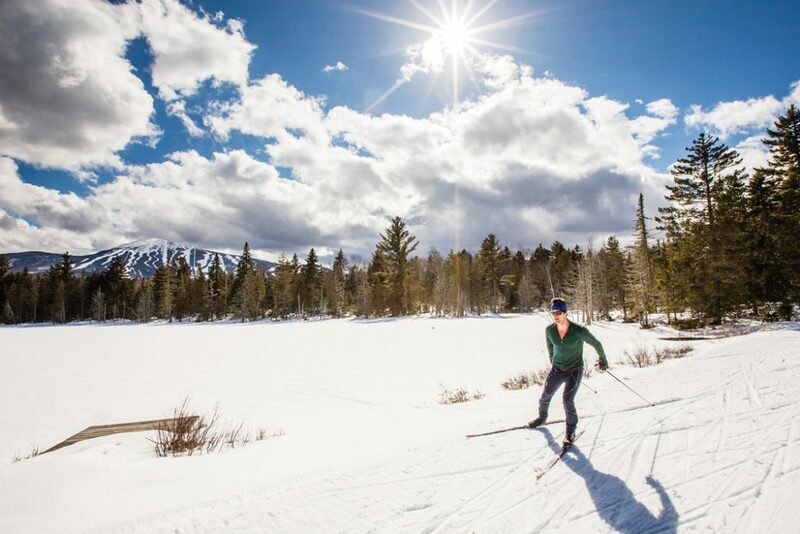 The crown jewel of southern Maine Nordic, Pineland’s 5,000 acres of undulating farmland are impeccably maintained for classic and skate skiing. Trails wind through pastures and gentle hills, and most are beginner friendly. The 4-mile River Loop is a fave, skirting split-rail fences, plunging into deep woods alongside the Royal River, and passing a spiffy log-cabin warming hut. You can also rest up at the sprawling market and cafeteria, where you might enjoy a burger made with beef and cheese from the resident cows. 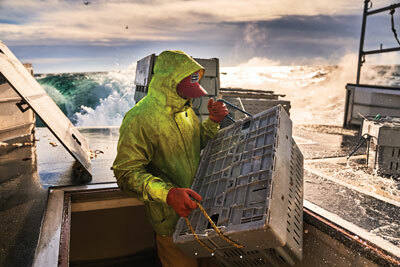 Above: The gentle swells of Pineland Farms in New Gloucester are welcoming for new skiers. You’ll need a little gear to hit the trail in comfort and style. Here are the basics. 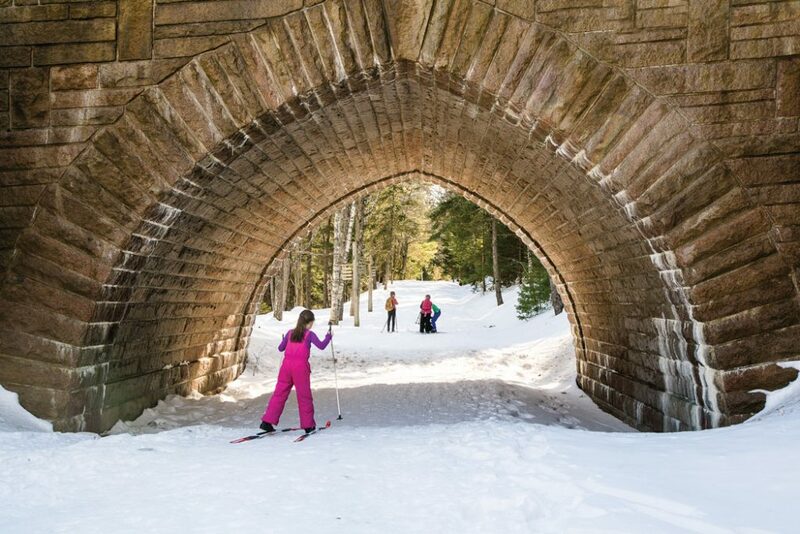 Acadia’s groomed carriage roads pass through the park’s famed stone arch bridges (photo: Benjamin Williamson). On the trail at Sugarloaf (photo: Jamie Walter). At one of the cozy, rustic warming cabins along the Pineland Farms trails (photo: Benjamin Williamson). 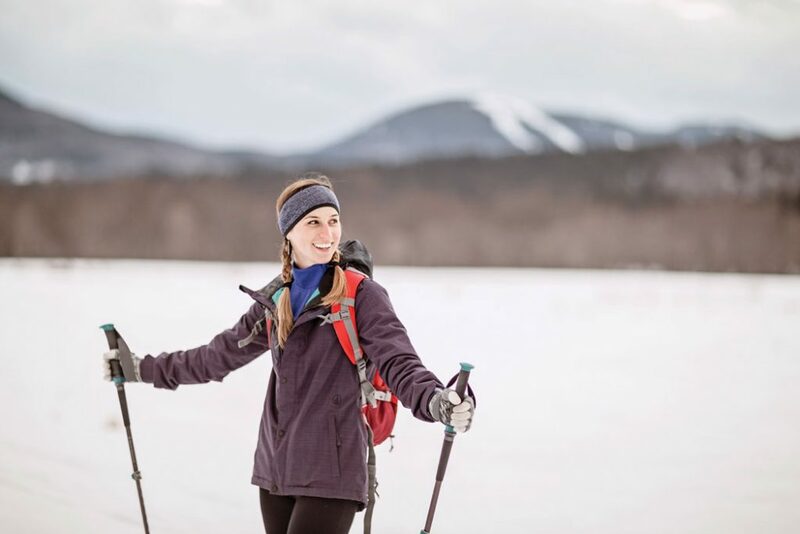 Cross-country skiing at Carter’s in Bethel (photo: Chris Bennett). Skiing with the little ones in Acadia (photo: Benjamin Williamson). 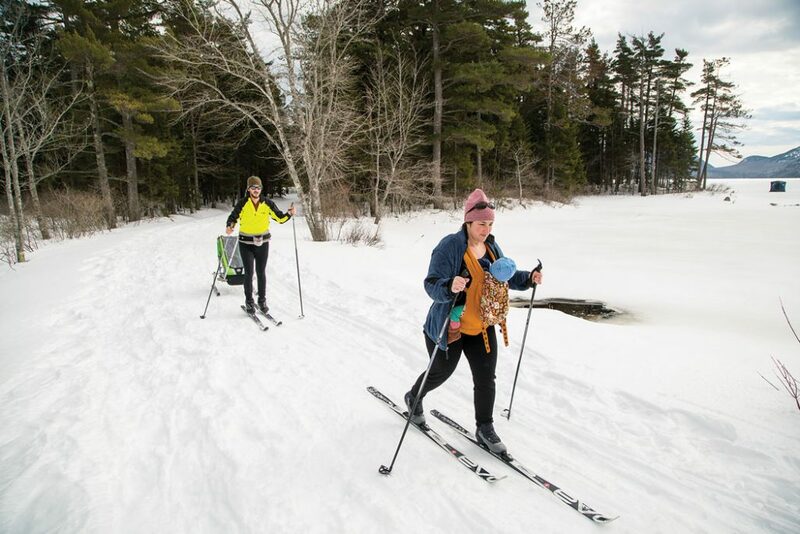 When the powder flies, midcoast skiers flock to this little-known gem of a preserve, where a tight little trail network weaves among rolling hills and a scatter of small ponds. This is perfect beginners territory. Rent one of three cute cabins or a yurt if you want to make a weekend out of it. 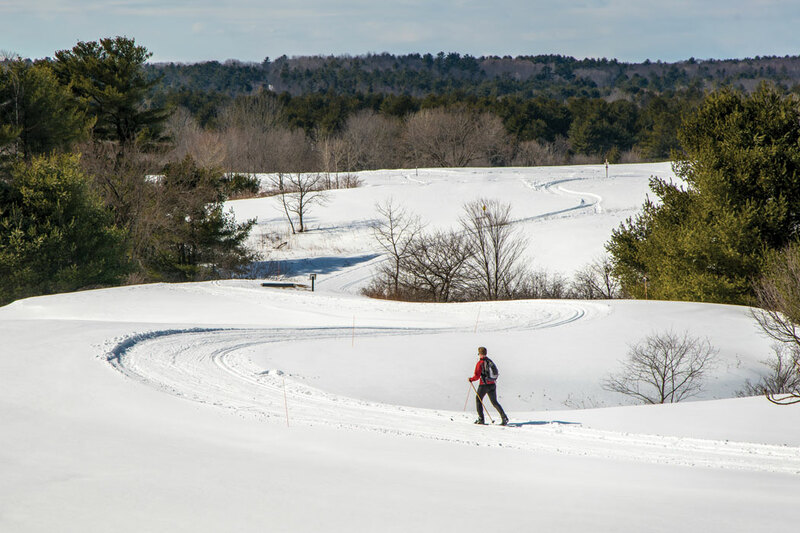 The local snowmobile club maintains this hilly trail network of two loops (and a few spurs) that traverse woods, a couple of ponds, and a frozen wetland with postcard views of Katahdin. 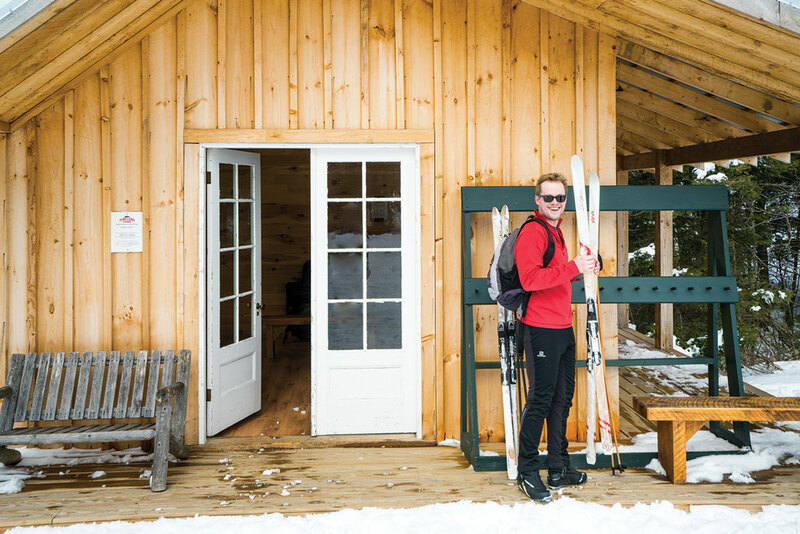 Four miles out is a cozy A-frame warming hut with a woodstove, and on weekends, skiers rub shoulders with snowmobilers (who have their own trails) over breakfast and lunch at the Timber Cruisers’ clubhouse (try the French toast). Don’t leave without peeping the cool vintage sleds at the adjacent Antique Snowmobile Museum. 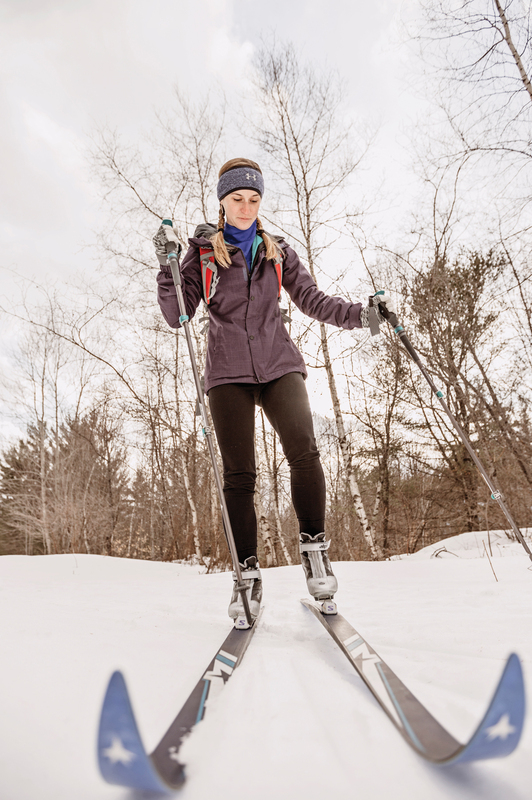 This Aroostook County Nordic center has hosted World Cup championships and Olympic trials. Former Olympian and renowned trail designer John Morton laid out the trail network (he’s also responsible for the trails at Pineland, the New England Outdoor Center, and the similarly excellent Fort Kent Outdoor Center), big on tight turns and switchbacks — fun and flowy, like a marble run. 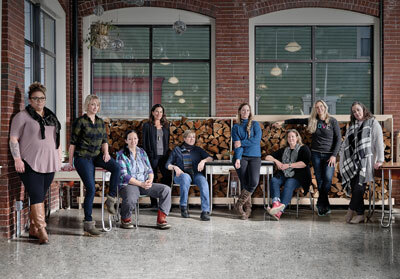 Lamp-lit night skiing, an in-lodge sauna, and a shooting range for biathlon are among the amenities that set the Nordic Heritage Center apart. Some 20 Olympic and Paralympic athletes who’ve trained here can’t be wrong. We all fall sometimes. Blame your boot laces. Blame that squirrel that ran out in front of you. Then hold your head high and get yourself vertical again. Here’s how. 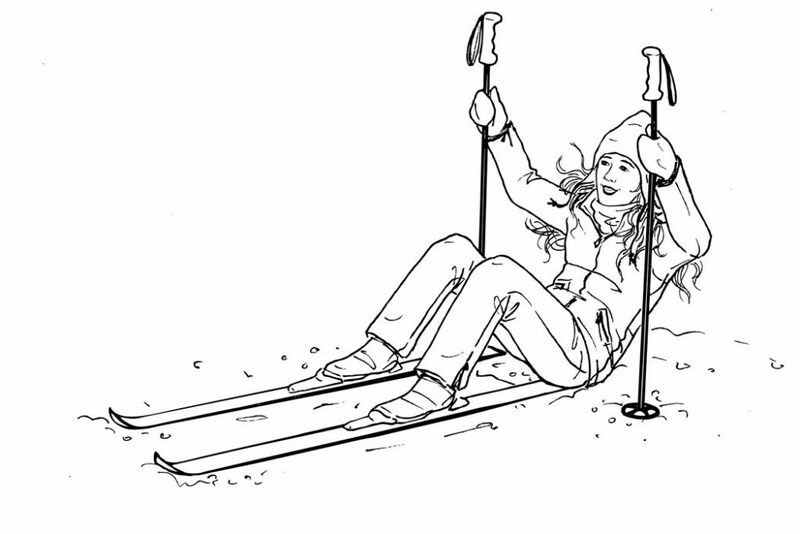 1 Drop your Poles: Yeah, it seems like they’d be useful, but trust us — lest you start flailing or rolling over, you’ll want to remove the pointy-tipped sticks from the equation. Set them aside where you can reach them. 3 Bend and Snap: Bring your knees to your chest, with legs spread hip-width apart. With one arm, push your upper body upwards until your shoulders are parallel with the ground. 4 Pole Vault: Now grab your poles and, without looping your wrists through the bands, use them to lift yourself back up into the standing position. 5 Dust off: Your pride, that is, and slide those poles back on you wrists, because you’re ready to go. Onward and upward! Seriously, though, there’s a steep incline ahead. Clark Shepard lives in Portland and has written everything from screenplays to whiskey commercials.